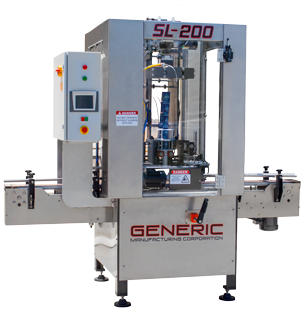 Generic Manufacturing Corporation’s fillers are available for both wet or dry products. 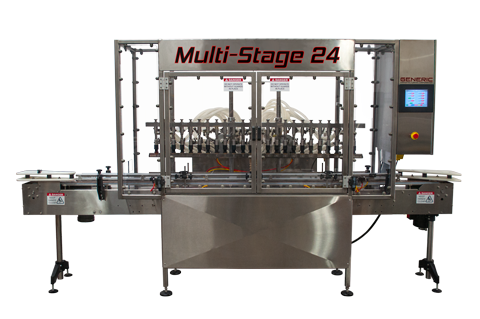 We offer fillers with a single head, multi-stage, inline, and rotary. 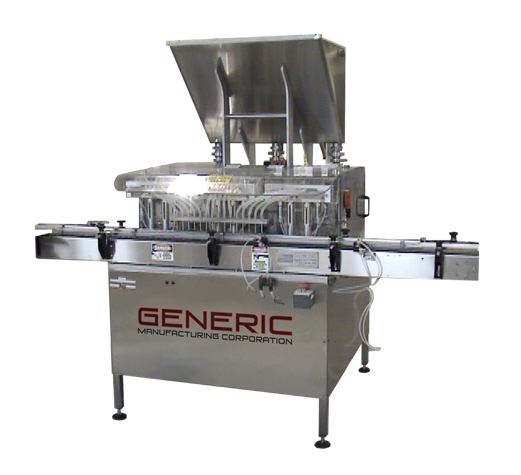 Our fillers are in currently in use in several fortune 500 company’s manufacturing plants, and designed with longevity in mind. 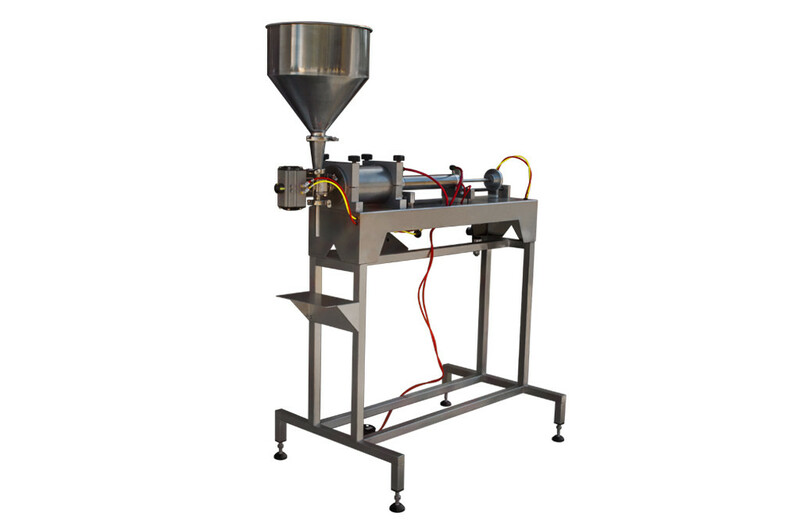 Whether you have a standard or unique application, we can provide the proper filling machine to meet your requirements. 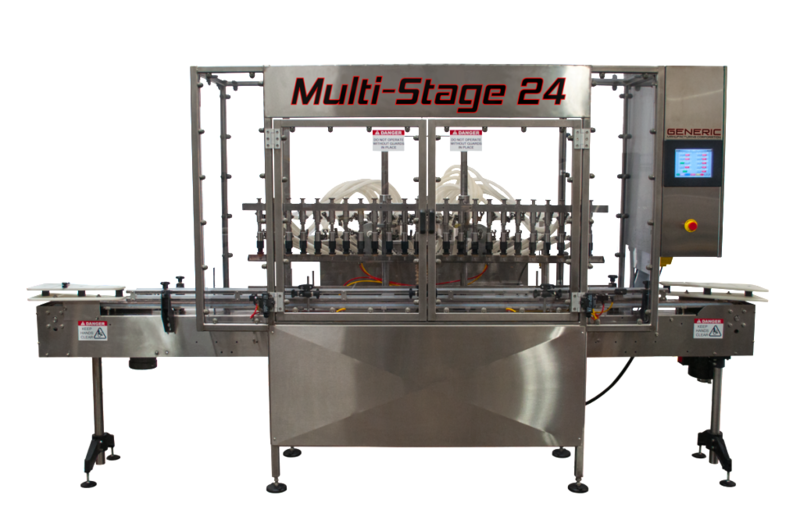 Our Multi-Stage Series Fillers are designed for fast and fully automatic production, while still retaining the ability to fill on a wide variety of liquid products. Full Multi-Stage Filler Page Here! Our 15 head Posi-Flow Piston Filler is a simple and efficient machine for managing several containers within the same cycle. Perfect for filling those extra thick products. 15-Head Piston Filler Page Here! 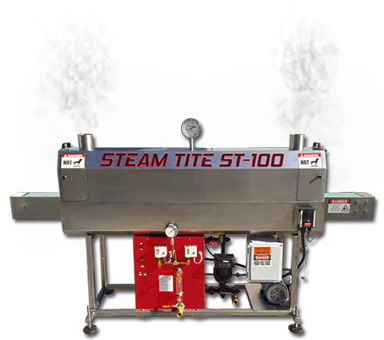 Our budget friendly Single Head Piston Fillers are made to handle even the thickest products, while still providing the same USA quality you would expect from our Multi-Stage line. Full Piston Filler Page Here!